Challenge Networks has gained an international reputation for an uncompromising commitment to quality in our products and services. Our depth of knowledge and expertise in Mobile and Fixed Networks enables us to provide our clients with creative solutions and an exceptional level of service. We specialize in the design, build and integration of LTE, UMTS, GSM & WCDMA Mobile Networks and also Fixed Networks be it Local / Translocal switching or an International Gateway. A key strength and differentiator in this speciality is our in-house core competence provided by recognised subject experts. 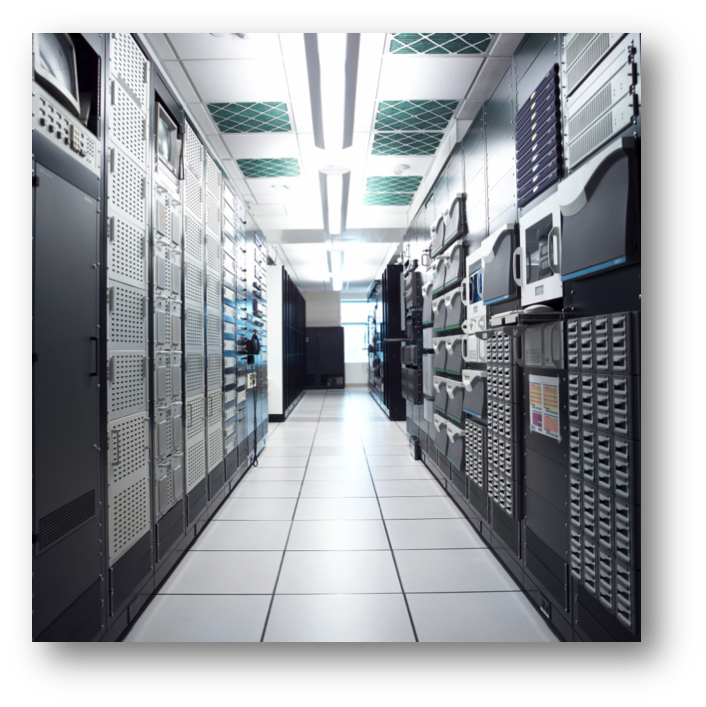 Challenge Networks knows and understands the complexities and building blocks involved in the design of modern mobile networks. Challenge Networks do things a little differently in that we are very flexible and responsive to our customer’s needs whether it be for a simple node expansion or for a highly complex turnkey network design build and integrate project or in fact in times of Disaster Recovery where the communications infrastructure has been severely disrupted, damaged or destroyed. Our in house competence includes Layered & Non Layered Architectures (Soft Switch, Media Gateway IP and Multimedia), Packet Switching, Intelligent Networks, Service Layer and Applications, Mobile Internet, PLMN/PSTN/International Interconnects, System Protocols and Languages, Multiplexors and Satellite Compression, Vendor Hardware & Power Systems and IP& IT Enterprise Networks. Challenge Networks offers a comprehensive range of Consultancy Services including, but not limited to regulatory issues, International forum representation (ITU, GSMA, APEC-TEL, ASEAN), various International and Australian Government agencies (ACMA, DCITA, AGD, OFCOM, CERT), business and strategic planning, internet design and governance, business and operational process planning.